Posted January 23, 2017 Home / Ottawa Yoga Blog / Events / Bring LoveYourBrain to Ottawa! We believe that yoga has the potential to transform the well being of those living with traumatic brain injury by improving their ability to strengthen and reconnect their mind and body. Bring the LoveYourBrain Program to Ottawa! LoveYourBrain is a non profit organization that supports those affected by brain injury. LoveYourBrain is dedicated to connecting, educating, and empowering people to prevent brain injury, support brain injury recovery and most importantly promote a brain healthy lifestyle. The organization was born after Kevin Pearce, a former professional snowboarder, suffered a traumatic brain injury while training for the 2010 Vancouver Olympics. His road to recovery has brought to light the severity of traumatic brain injuries (TBI) and the need for everyone to love their brain. LoveYourBrain programs are designed to build community, foster resilience, and help people understand the importance of loving your brain. They enable people who have experienced a TBI and those who support them to participate in community-based gentle yoga and meditation classes tailored to their needs. This fundraiser is to help establish the LoveYourBrain program in Ottawa. The Ottawa LoveYourBrain Team of Kate Durie, Rachel Schmidt, Laurie Howe and Emma Sabourin have trained in the LoveYourBrain program and will be launching the Ottawa program of donation based yoga classes at PranaShanti Yoga Centre this spring. We need your help and support to bring this program to Ottawa. Join us for an uplifting evening that includes a 75 minute yoga class with Kate Durie and the Ottawa LoveYourBrain Team. Our evening includes a 75 minute gentle flow/yyin yoga class that includes meditation and long savasana. Cost: $40.00 per person donation. Regsiter HERE! 100% of your donation will be divided as 50% to LoveYourBrain and 50% to the Ottawa LoveYourBrain Team to continue the work of the LoveYourBrain organisation and to help establish the LoveYourBrain yoga program in Ottawa. Visit www.loveyourbrain.com for more details about the non profit organisation. I am writing to you on behalf of a group of TBI survivors, caregivers, yoga instructor and therapy practitioners and a Brain Injury Foundation in the Lower Mainland/Vancouver area in B.C. We are meeting together to look at starting Love Your Brain -type programs here and we would be very interested in your experience so far. Is there someone who could contact us? Hello Laurel, thank you for your inquiry. It’s great to hear you are starting a program for TBI survivors. 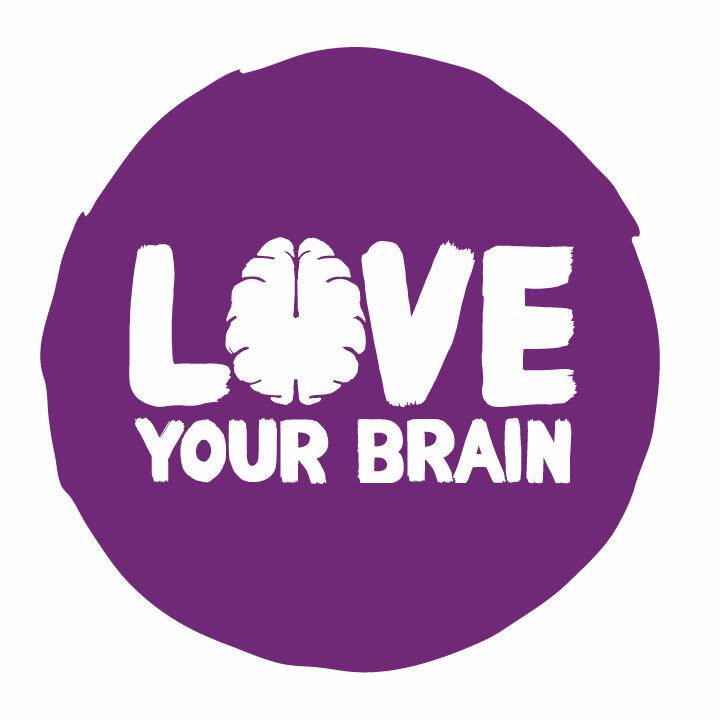 We highly recommend partnering with the LoveYourBrain organisation. Here is their website and email address: http://www.loveyourbrain.com/ and info@loveyourbrain.com. Would love to get an update for the love your brain course. I believe that I am on a waiting list. What are the next steps that I need to take to qualify for these classes. I am currently getting treated for post concussion syndrome. I have seen your web posts on the Love Your Brain programme and have read their website. I am on the Board of Directors for the Wings of Phoenix-brain Injury rehabilitation here in Ottawa and would love to discuss the potential of some of the Wings clients attending these classes. As a client of Pranashanti, (you’ll likely recognize me) I love the quality of your teachers, your business accumen and your yogic mentality. I have moved and so haven’t been able to come for classes the past while, but will be back of course.